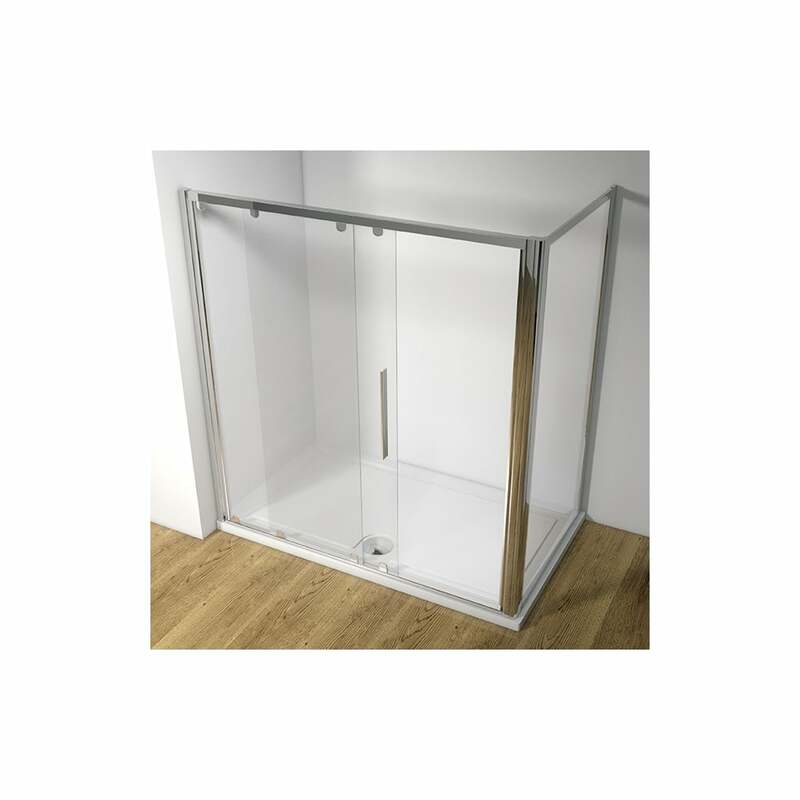 The KUDOS Original Straight Sliders are available in a chocie of 1000, 1100, 1200, 1400, 1500, 1600 and 1700 wide bi-sliding doors which can be used in a recess or to create a large corner enclosure with the additional of a KUDOS Orignal 700, 760, 800 or 900 side panel. 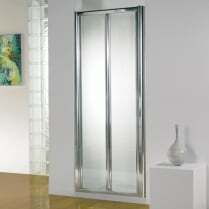 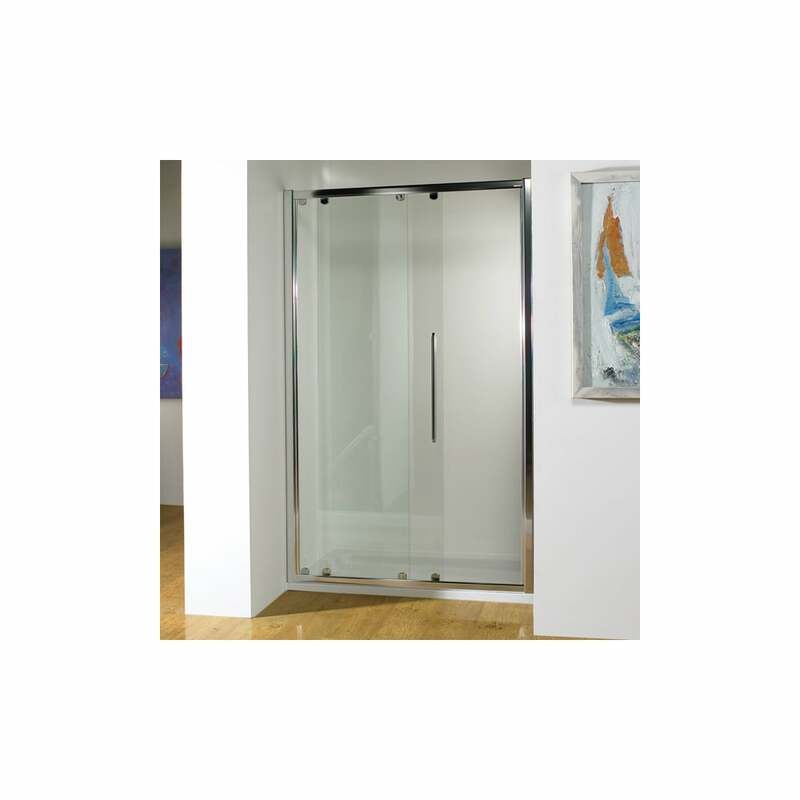 All KUDOS doors feature a release mechanism for easy cleaning. 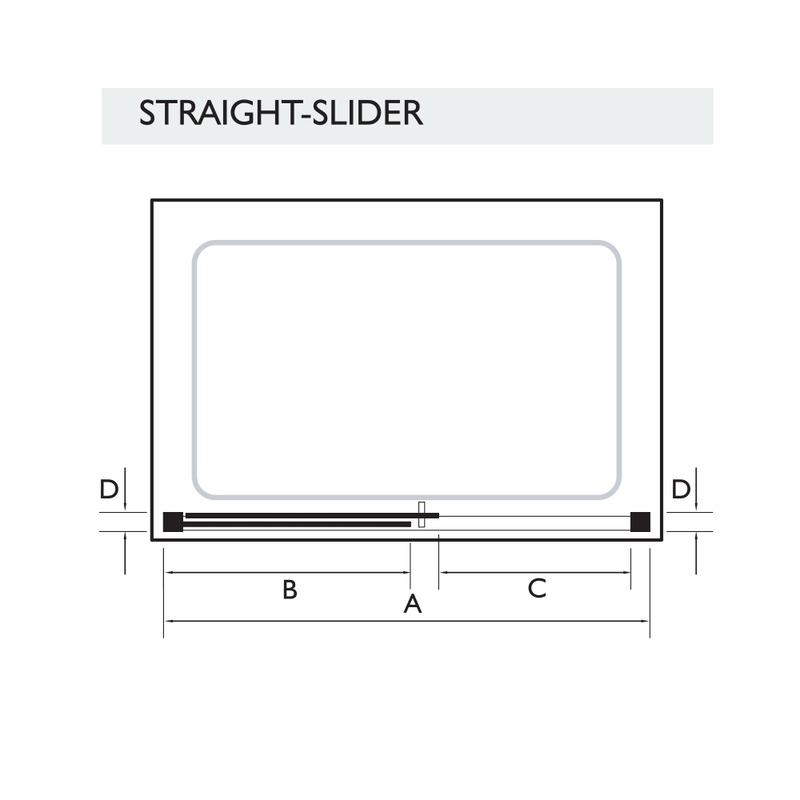 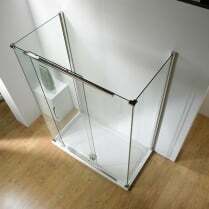 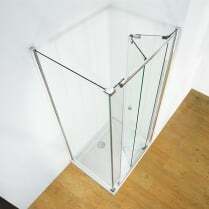 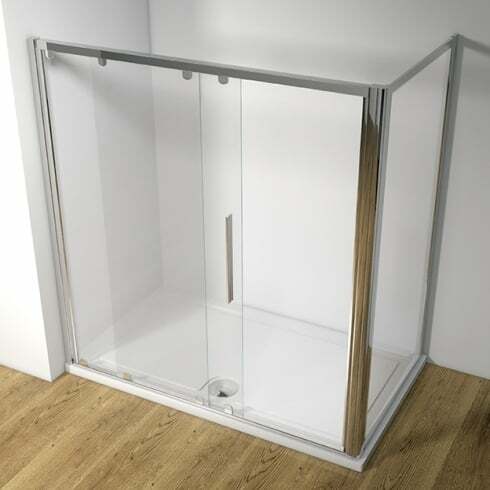 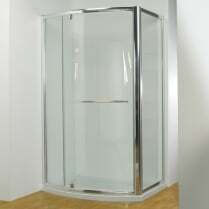 Straight Sliders have 6mm toughened safety glass with Lifeshield™ protection. 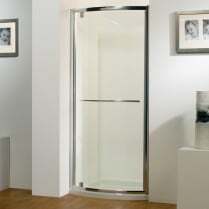 Stainless steel roller bearing for smooth operating action. 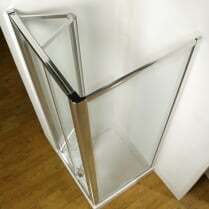 Left or right hand opening.